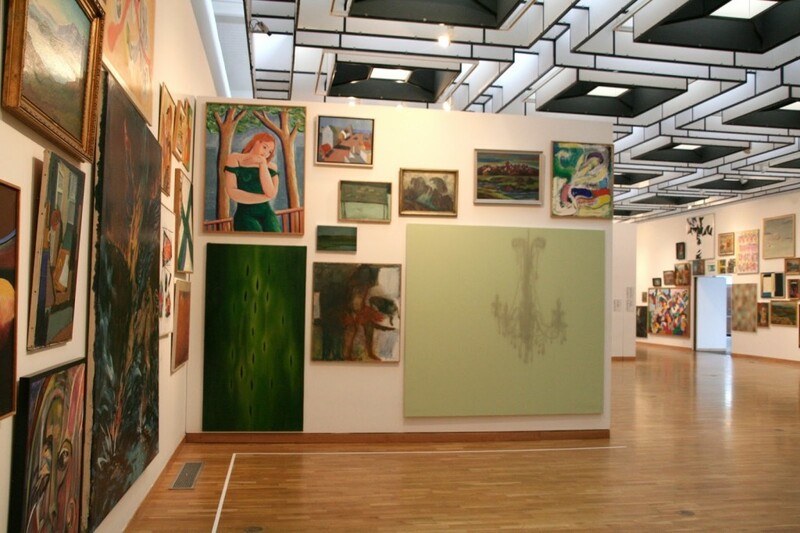 You will be guided through the current and past highlights of Icelandic art. A selection of the finest art galleries will be visited. The trip is based on paintings and sculptures. Half day private art-tour or whole day private tour including lunch at one of the finest restaurants in Reykjavík. Included: Guided tour, pick-up and drop of at your hotel, bus fare, a sweet taste of Iceland. Contact bbgo@bbgo.is to book your Icelandic art experience.